A technical upgrade for a fashion staple. 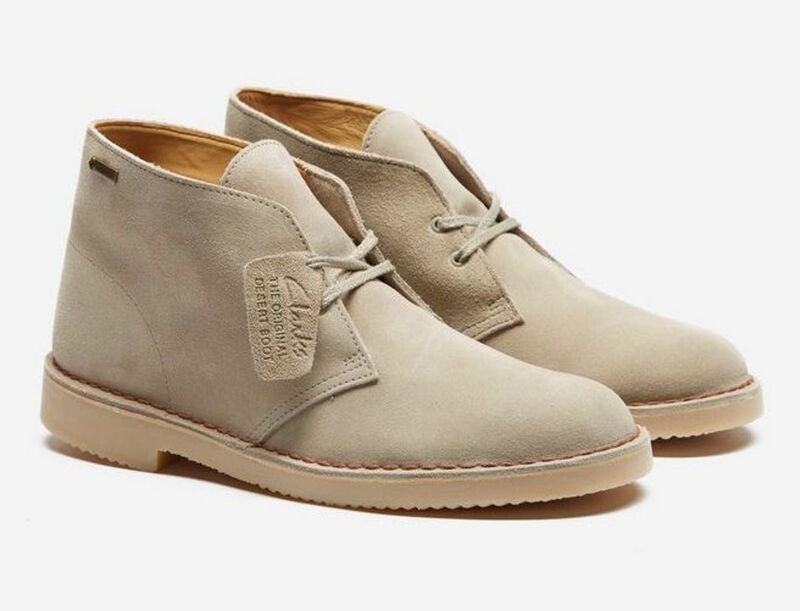 The Clarks Desert Boot is footwear perfection. 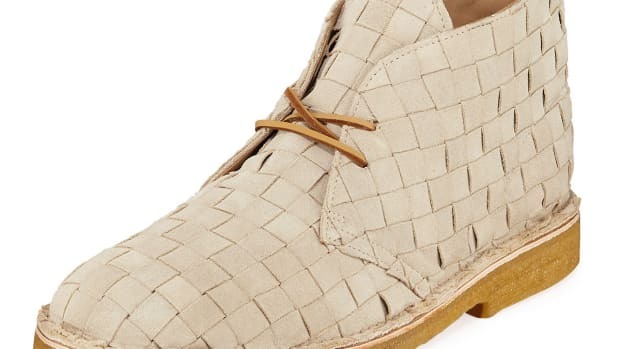 The style is incredibly versatile and that silhouette has earned itself elite status amongst the footwear greats. There is one problem though. The iconic "Sand Suede" colorway of the shoe loves to get dirty and those crepe soles aren&apos;t the exactly the best for wetter days. 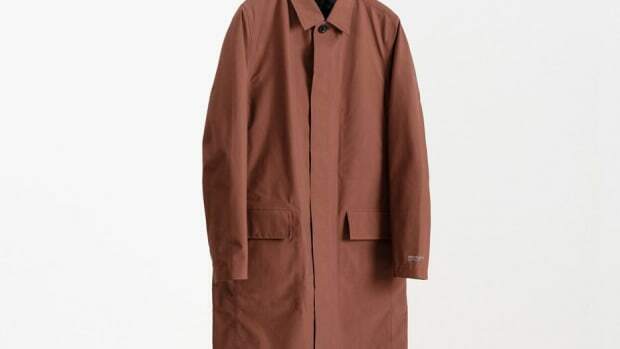 That&apos;s where Gore-Tex comes in. 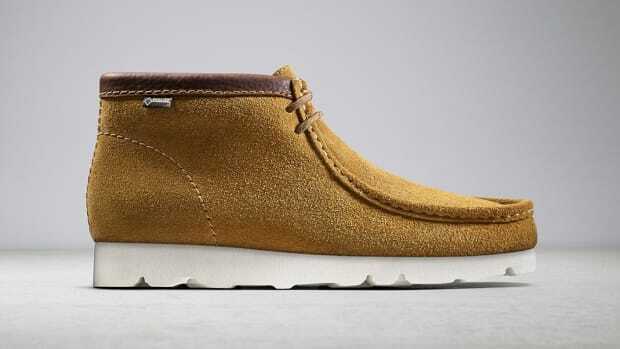 The technical textile giant has given the boots a full Gore-tex treated upper that is ready to fight the elements while the crepe sole gets swapped out for EVA with better traction and grip in harsh weather. A luxurious upgrade to an all-time classic.